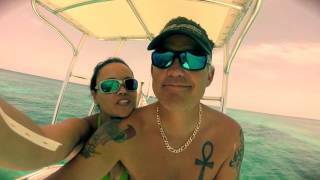 Key Largo has some of the best snorkeling the Florida keys has to offer. 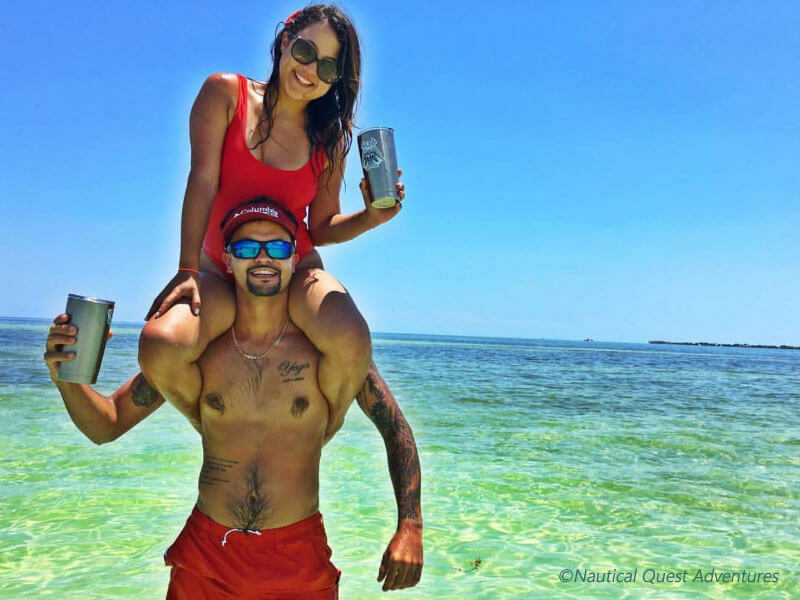 With its blue and turquoise water and tropical mangroves, Key Largo has awesome fishing, snorkeling and is an amazing paddle boarding destination. 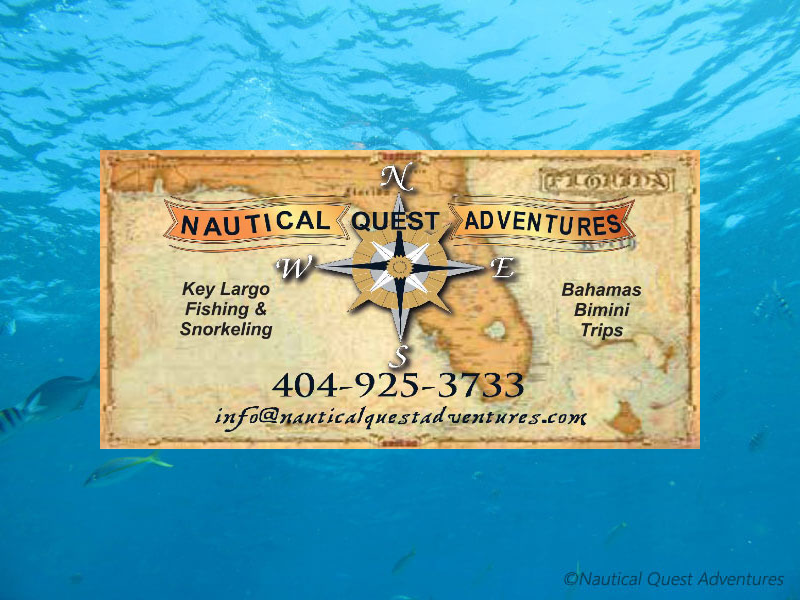 Nautical Quest Adventures is located at 21 Garden Cove Dr MM106.5 also known as The Buzzards Roost Restaurant with some of the best Food in The Florida Keys. 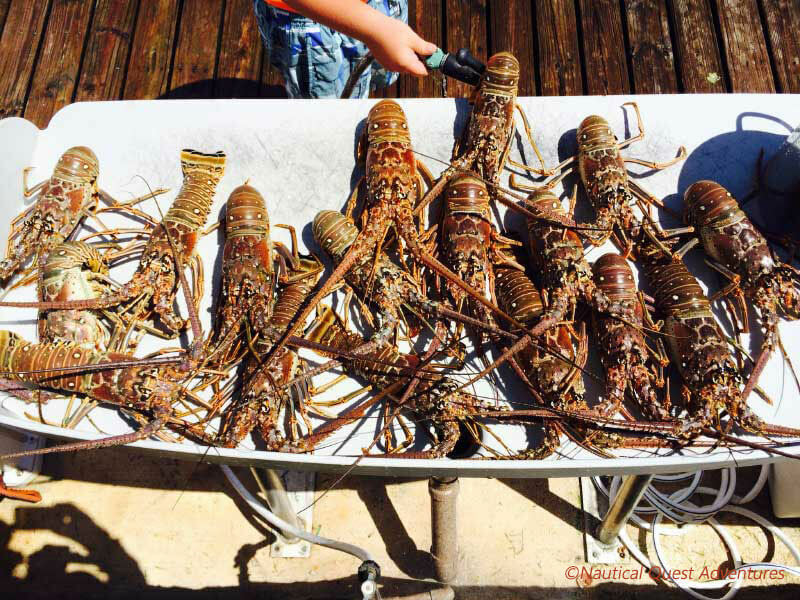 We are just a few a few miles from the Famous Christ of the Abyss statue and Carysfort Reef Light and many more wonderful underwater destinations. 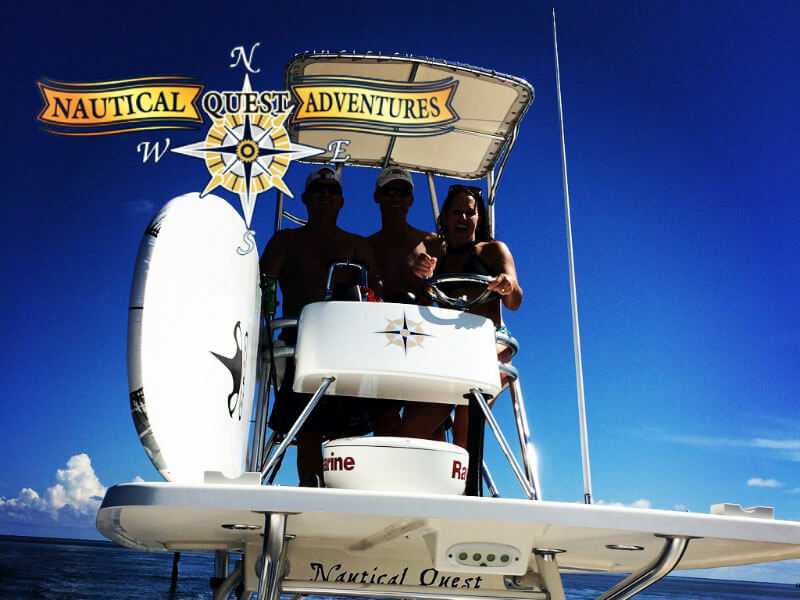 Here at Nautical Quest Adventures we offer our guests Private Excursions where we can create a day that’s built around your wants and needs, so that we can make your Dream Vacation a reality. Want to Captain your own Vessel? Don’t worry! We also rent boats as well. If you have boating experience and meet the age requirements, we can get you out on the water today. 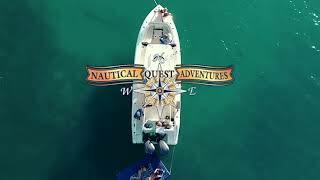 So remember for a Special Nautical Adventure or boat rental, call us today for more info.